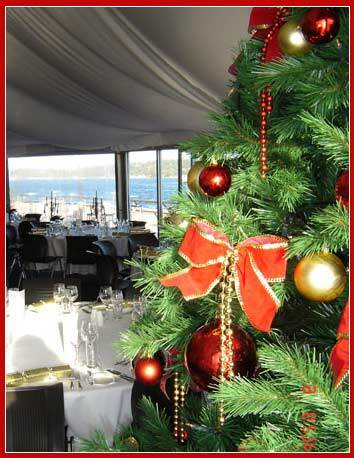 Elfhelp designs, installs and deinstalls Artificial Christmas Trees and Decorations for indoors and outdoors - for Homes, Events, Building-Foyers, Hotels & Pubs, Shopping Centres and for Public Spaces (Councils, Roads and Outdoor Events). Sometimes a client provides us with existing decorations, and other times we provide an entire fresh design. Both Hire or Purchase options are usually available, for a fixed project cost which includes complete installation and de-installation services. Projects are either bump in/out single night events or for the entire Christmas season, with deinstallation in January. For large projects, a team is usually granted overnight access to the venue. New from the USA, Installed/De-installed for foyers, parks and public spaces - 5 meters to 8.5 meters plus 1.2m Starburst Top Star: $20k-60k depending on height, decorations and extras such as Plinth/Fencing/Machinary access etc. A Top quality Christmas Tree with gorgeous lighting. 5m Majestic in "Holiday" Reds & Greens & Golds below. The Elfhelp "Kosciousko" (which comes in 4, 6 and 8 meter heights) is suitable for both Indoors and Outdoors, in the Foyer of Buildings, and as the central focus of Christmas in the town plaza or park. Available for Hire or Purchase, installed, decorated and de-installed. 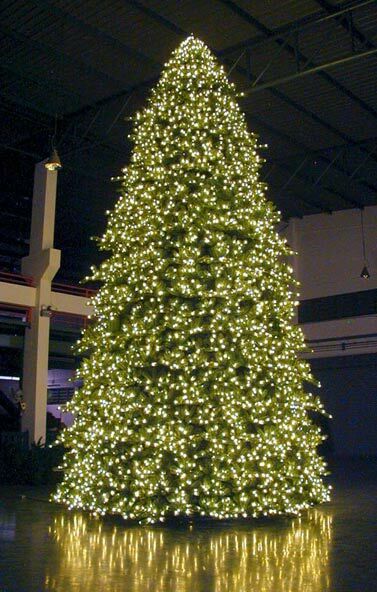 Note that the Lighting shown below is separate from the Tree - we can do other styles for you. The "Paramount" is a gorgeous pre-lit Christmas Tree for Indoors. We have 3 x 6 meter (20ft with Star) available for Christmas 2018. Storage is available to clients who purchase their Decorations and utilize our installation/de-installation services on an ongoing basis. We keep track of the Client’s inventory, advising of repairs or upgrades, and help make Christmas a hassle free event. Contact Elfhelp for a Quote! Call us on 1300 88 10 13, or write to us via Request Quote! with an outline of your vision, whether it is a simple fairy-lit swag over the door, or a custom-built weather-proof corporate-coloured Christmas extravaganza. And tell us the dates and times we need to be in and out. Depending on availability we can send out an elf to do a quick check-measure and appraisal before sending a quote. Elfhelp’s mission is to be a “Complete” Christmas Service – to magically bring Christmas and then to magically take it away – saving the client from all the hassle, allowing the client to just enjoy their celebrations.